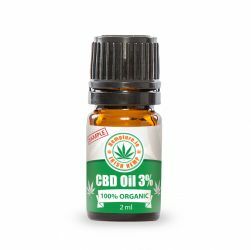 You can now buy a small 2ml glass vial of 3% pure CBD oil at a very affordable price and make your own decision about the benefits of CBD oil. Each bottle of CBD oil contains Hemp oil. 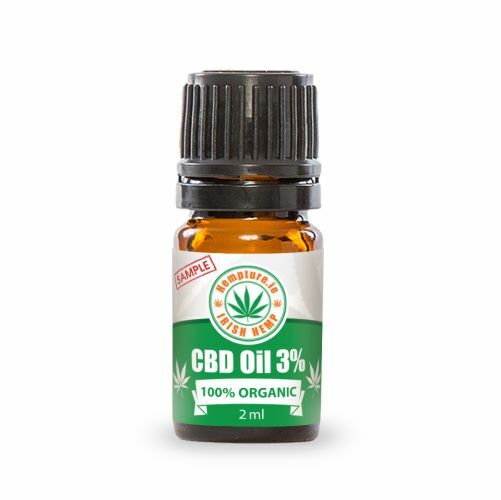 This CBD oil is made with totally organic hemp grown in the EU. Place 1/2ml under the tongue and hold for 60 seconds before swallowing. If you have any hesitation whatsoever in buying please be aware that our CBD oil has NO THC or less than the 0.2% THC. Our quality is tested and verified by 3rd party laboratries.